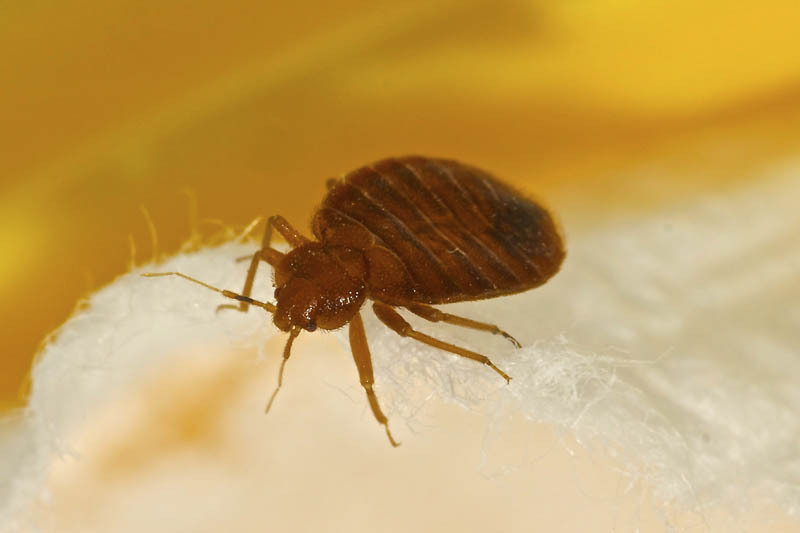 Now that you have confirmed that your resident has bed bugs and you have a clear understanding of the enemy you are facing, how should you address the situation and are there things you can do to possibly prevent future infestations? Timely and proper treatment is key to avoiding the situation from becoming a full blown infestation either within a single unit or community wide. In addition, educating your residents will be vital towards keeping your community bed bug free. Consider the following regarding treatment and prevention.